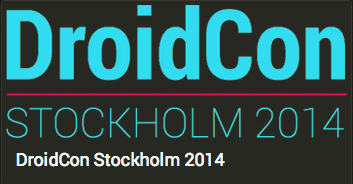 I’ll make a presentation at Droidcon Stockholm 2014. In my session, I’ll talk about Android Wear. The title is “Introduction to Android Wear”.